The crackdown surprised investors, ending what was about to be the first winning week since early June for the largest digital coin and for the 10 most-liquid tokens. The MVIS CryptoCompare Digital Assets 10 Index tumbled as much as 11 per cent on Friday. The gauge already fell in five of the past six weeks. 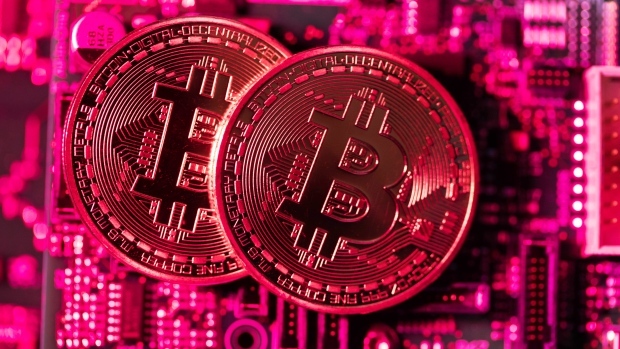 Bitcoin, the largest cryptocurrency, sank as much as 9.6 per cent and was trading at US$6,154 as of 10:10 a.m. in New York, according to consolidated Bloomberg pricing. That brought its year-to-date loss to 57 per cent. The low for the year of US$5,922 was set on Feb. 6. Ethereum and Litecoin both retreated by more than 11 per cent. QUOINE, Bitbank, BTCBOX, BITPoint Japan and Tech Bureau were the other exchanges penalized by the FSA. 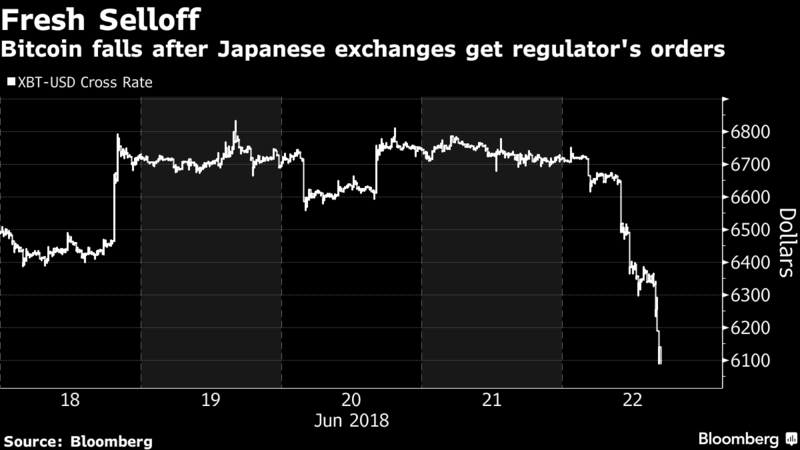 While Japan created a regulatory framework for exchanges last year that proved a lure for bourses, the US$500 million heist in January at Coincheck Inc. prompted the country’s regulators to increase scrutiny of the industry. Transactions on bitFlyer averaged about US$2 billion a day during late April and early May, thanks in large part to Bitcoin margin contracts popular with Japanese day-traders. The venue had 2 million users, Bloomberg reported last month.